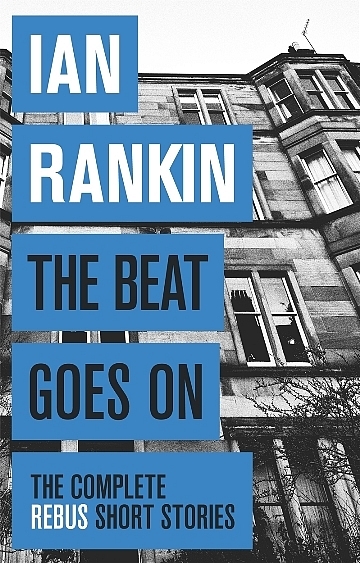 I realized that 2016 was my year of reading Scottish when I closed out the year reading an Inspector Rebus by Ian Rankin, a writer I often find myself reading over Christmas break. 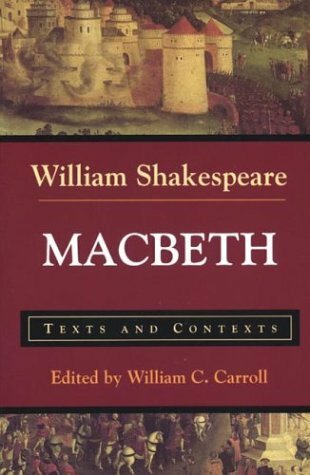 It was also the year that Shakespeare’s Macbeth was played at the Stratford Festival, so I read the play itself over the summer, in a couple of versions. 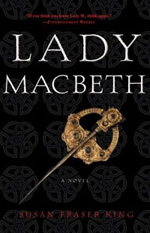 Lady Macbeth by Susan Fraser King was suggested to me at a bookstore in Stratford, and altho it was a bit historical fiction (romance)-y it was a deeply researched work, which aimed to show Lady Macbeth according to the actual historical record, rather than as a figure in a story aimed at James I of England, the Scottish James VI, who inherited the English throne from his cousin Elizabeth I and who had reasons to support his succession with popular works. 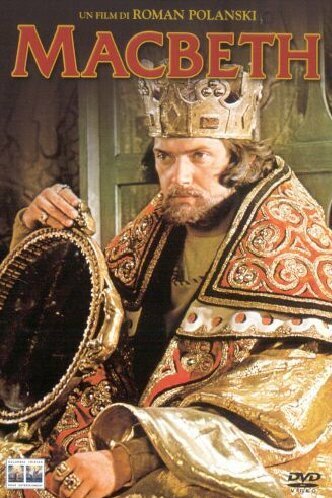 I watched Braveheart, because Mel Gibson used Polanski’s version of Macbeth to inspire his movie, and I am hoping to watch Polanski’s Macbeth before the new year resumes. 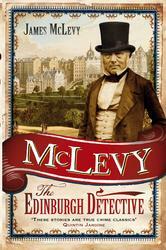 I read both the first volume of the memoirs of James McLevy, McLevy: The Edinburgh Detective and David Ashton’s The Shadow of the Serpent, from the fictional Inspector McLevy Mystery Series. McLevy was a real detective working in Edinburgh at the turn of the 20th C, and is a lovely backgrounder to Ian Rankin, and these were the first books of the year. I read them in Kindle, and great hospital waiting room reading they were, too. I also watched the Korean historical drama series Moon Lovers/Scarlet Heart Ryeo, a succession story with many parallels to Macbeth in addition to the succession struggles, including the female use of soft power rather than legal or armed strength. 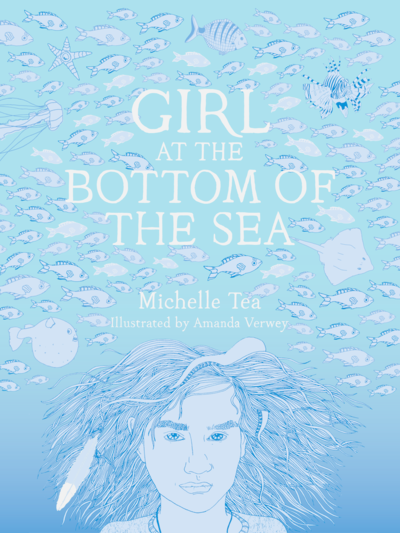 It was a stunning window into a beautiful and ritualized world of Korea 1000 years ago. 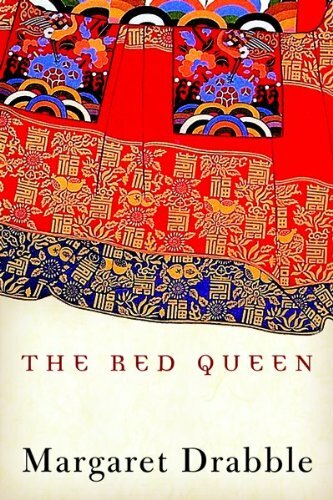 That series connected thru to Margaret Drabble’s Red Queen, also based on a real person, a Korean queen whose real diaries exist in three original versions, and whose first English translators used Macbeth to illuminate the machinations she described. 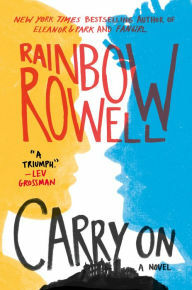 (That work is still on my to-read list.) This was my first Drabble. 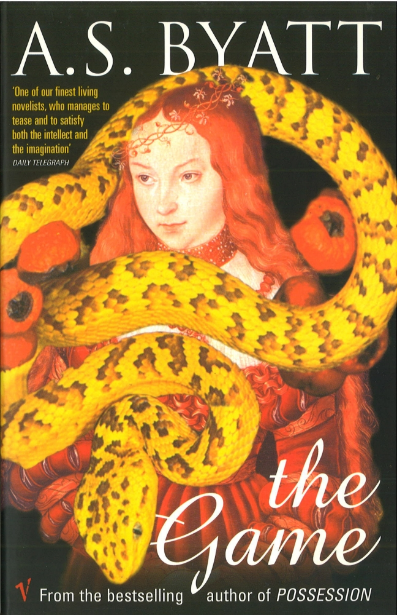 I tend to prefer the other sister, and I did also read an A.S. Byatt, The Game this year, and it was masterful, as expected. Shakespeare, if not specifically Macbeth, was also strong this year, starting with finally reading a book handed down to me by my mother, published in 1935, but still the ranking work on the subject: Caroline Spurgeon’s Shakespeare’s Imagery and What it Tells Us, with lists and handmade charts, and beautiful essays connecting Shakespeare’s imagery with his life and comparing his imagery to the imagery of other writers of the period. 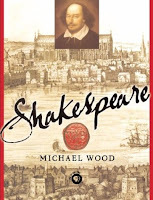 I also read Michael Wood’s Shakespeare, which was written to accompany his BBC series In Search of Shakespeare that I watched a year or two ago, and which really gave me some updated ideas about Shakespeare around his likely crypto-Catholicism. It was especially effective in requiring a re-think of Romeo and Juliet, handy to re-watch because that is the tragedy at Stratford this coming year! 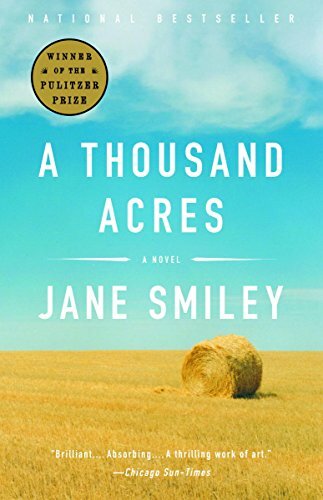 I also finally got to A Thousand Acres by Jane Smiley, which is a very satisfying mapping of King Lear onto an American prairie farm, a stunning book which I overlooked during my year of reading Lear. 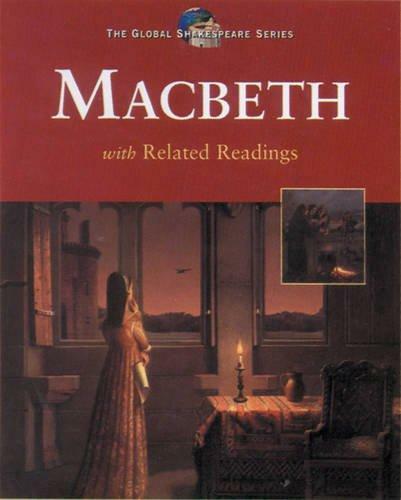 For the record I did also read another alternate Romeo and Juliet, but it was not a favourite. 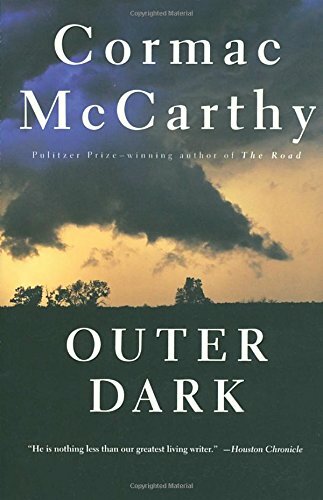 And in keeping with the dark wintery feel of Scotland, I read a couple of mysteries from melancholy places like Sweden and Vermont, and a very dark summery mystery by Cormac McCarthy, Outer Dark, which I am pretty sure is The Inferno. 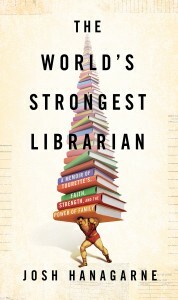 The World’s Strongest Librarian by Josh Hanagarne was a huge favourite of the year. It is about a 6’7” weight-lifting Mormon librarian with Tourette’s. 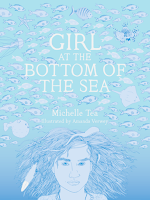 Oh and it’s a non-fiction memoir! 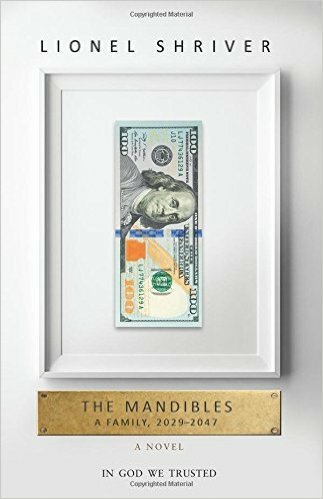 Dystopian fiction is still hanging in there with the Mandibles: A Family, 2029-2047 by Lionel Shriver. 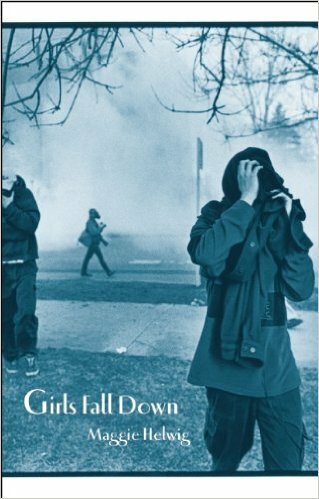 I read this in a reading group with a few of my high school classmates, and I preferred it to my own choice for that group, a book by Canadian writer Maggie Helwig, Girls Fall Down. 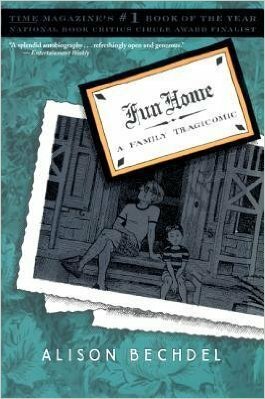 The graphic non-fiction winner of the year is Alison Bechdel’s memoir Fun Home: A Family Tragicomic, I book I often recommend to people looking to get into graphic. Bechdel is also the source of the fabulous Bechdel test, which is a bar of acceptability reached if two named women characters can be onscreen in a movie without talking about a man. The total books read was 50 of which 19 are on this list, not the highest count ever, but many really great books. 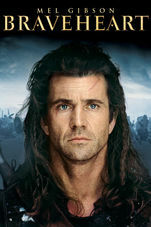 Additionally connected are a film, a play IRL and on video, and a TV series. 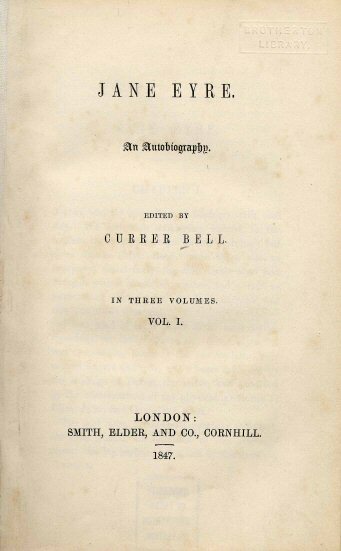 Eight books were by Canadian writers, eleven were fiction, two were memoirs, two were about Shakespeare.